No Design is required? Here at Diversity, we understand that not all requirements necessitate, or budgets allow, for a design. In the case of relatively simple tasks that are quite straightforward to discuss, quote and plan for, Diversity’s design literacy should allow us to advise and evolve your basic ideas. However, we also firmly believe that it’s very apparent when a garden has been designed. For this and other good reasons, we would advise that when a brief reaches a certain level of complexity, a designer should then be used. A Design is required? If a design is required we will match you with one of the freelance garden-designers we work with, providing that distinctive detail that only a designer can bring. 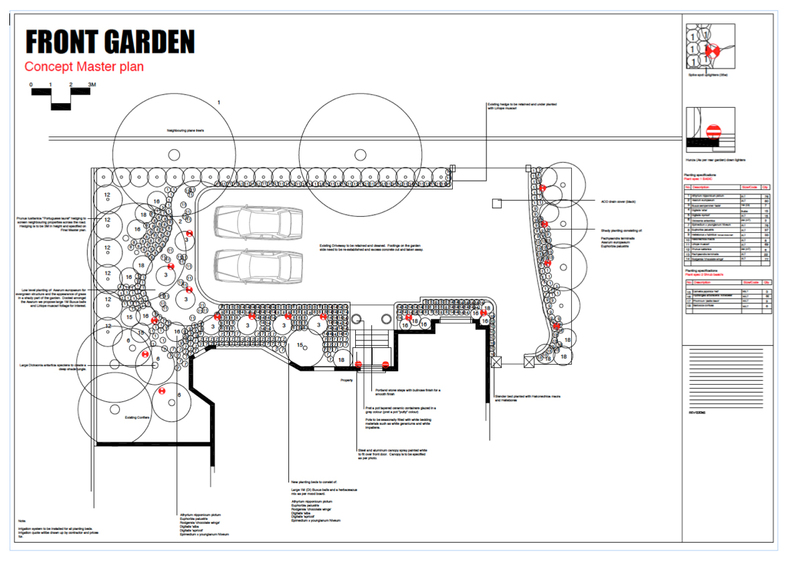 Throughout the process, Diversity Gardens can advise, quote-for and provide the build of the design. Although Diversity’s management are well qualified in design (Level 3 Principles & Practice and Plants & Planting), we consider good garden design to be a specialist trade of it’s own. For this reason we have elected to work alongside talented designers. This frees us to focus solely on the build side of things, enabling us to ensure the high standards of all of our installations. You provide us with the Design? If you already have firm ideas on what you would like, or you already have an actual design that you’d like us to look at – that’s great, we will be more than happy to work to your plans. Are you a Designer? If you are looking for a trustworthy and talented landscape contractor to work with and realise your designs, look no further. Please get in touch; we look forward to working with you.